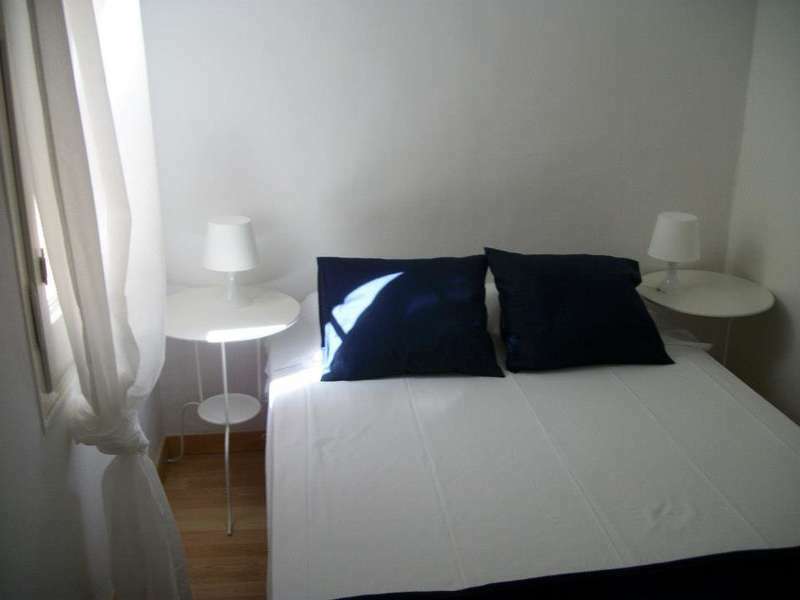 This simple and smart hostel is set in the fashionable Eixample district, 100 metres from Girona Metro Station. It offers a 24-hour reception, luggage storage, free Wi-Fi and free tea and coffee. 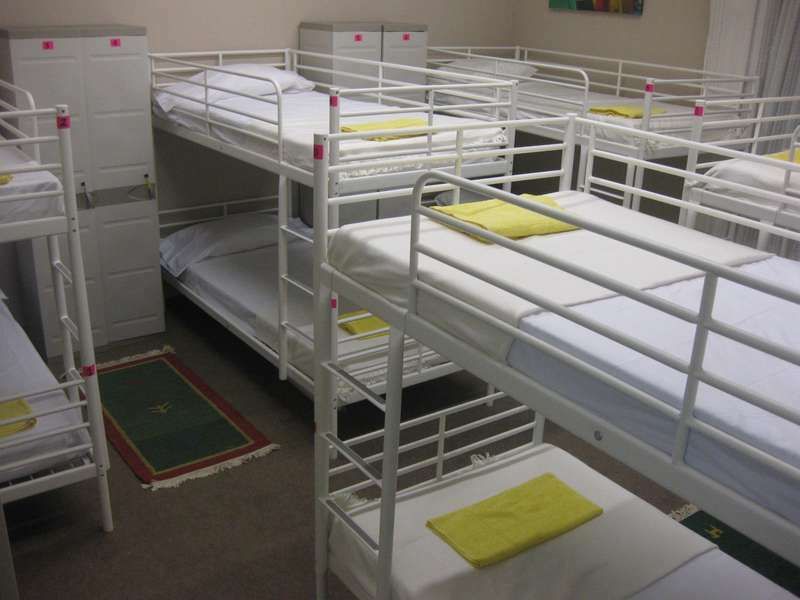 Hostal Ona Barcelona offers bright, heated dormitory rooms with bunk beds and lockers or private rooms. Bathrooms are mostly shared and sheets and towels are available at an extra cost. The property has a spacious kitchen-diner for guests use and a TV lounge with computers featuring free internet connection. Laundry facilities are available and hairdryers can be rented at reception. The hostel is just 10 minutes’ walk from Passeig de Gracia Boulevard, with its’ Gaudí buildings and exclusive shops. The iconic Sagrada Familia Basilica is 15 minutes away by foot. Ona Barcelona is 4 metro stops from Barceloneta and its beach and 10 minutes’ walk from Estació del Nord Bus Station and Ciutadella Park. From the airport by train: Take the R2 train at the Airport, and leave it at "Passeig de Gracia" Station. In this station transfer to the subway (metro) using the yellow line (L4) towards Trinitat Nova and leave the metro at Girona station (just one stop). Once you exit the subway station just walk one block north east in Consell de Cent street untill you reach number 413 in the corner with Bailen street. We will be in the 2nd floor looking forward to meet you! From Airport by bus: Take the "Aerobus" at the airport up to Plaça Catalunya, once you are there walk through "Ronda de Sant Pere" street till you reach the Urquinaona metro station. Take the yellow line (L4) towards Trinitat Nova and leave the metro at Girona station (just two stops). Once you exit the subway station just walk one block north east in Consell de Cent street untill you reach number 413 in the corner with Bailen street. We will be in the 2nd floor looking forward to meet you! Please note, if cancelled or modified, 100 percent of the first night will be charged. Public parking is possible at a location nearby (reservation is not possible) and costs EUR 15 per day.